$94.00 of free extras with purchase! 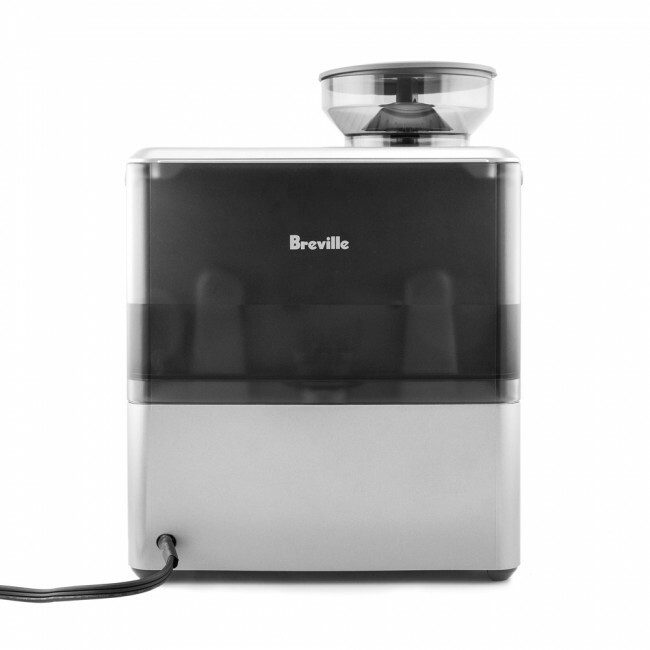 With the Breville Barista Touch, becoming your own barista has never been easier. 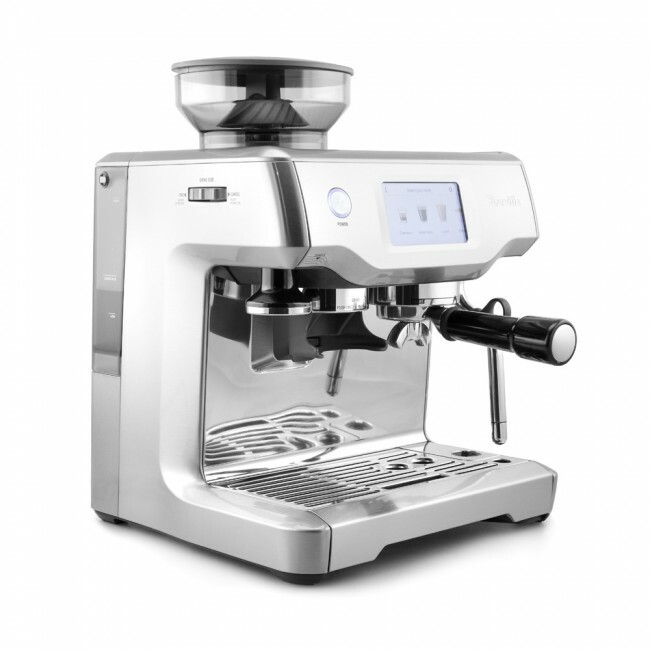 From a built-in espresso grinder to a temp-sensing automatic steam wand, the Barista Touch is designed from the ground-up to streamline your espresso experience. 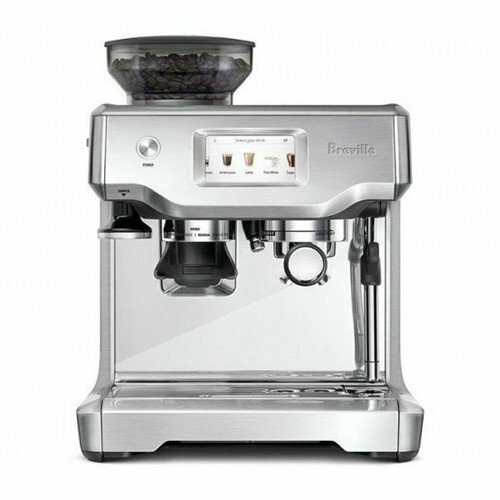 New features to the Breville Barista line include an updated thermocoil design for faster heat-up times and a crystal-clear touchscreen for setting and saving your favorite drink recipes. Intuitive Touchscreen - Easily navigate between drink options, prepare cafe-quality beverages (in three easy steps), and customize each one to suit your preferences with the touch of your finger. Built-in Grinder - The integrated conical stainless steel burr grinder keeps the foot print small while delivering just the right consistency and dose every time. Easily adjust the grind size and dose amount to dial in the perfect shot. Automatic Milk Steaming - Adjust the milk temperature and texture to create quality micro-foam totally hands-free. No secret barista skills required! Basket Options - Choose between pressurized and non-pressurized baskets depending on your brewing skills and comfort level. 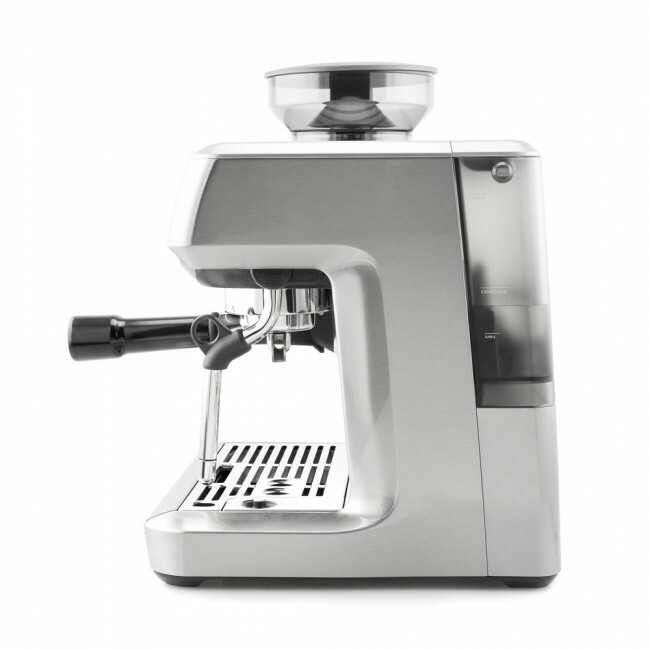 All-in-one - This machine and grinder combo machine is just the thing for beginners or those short on counter space. 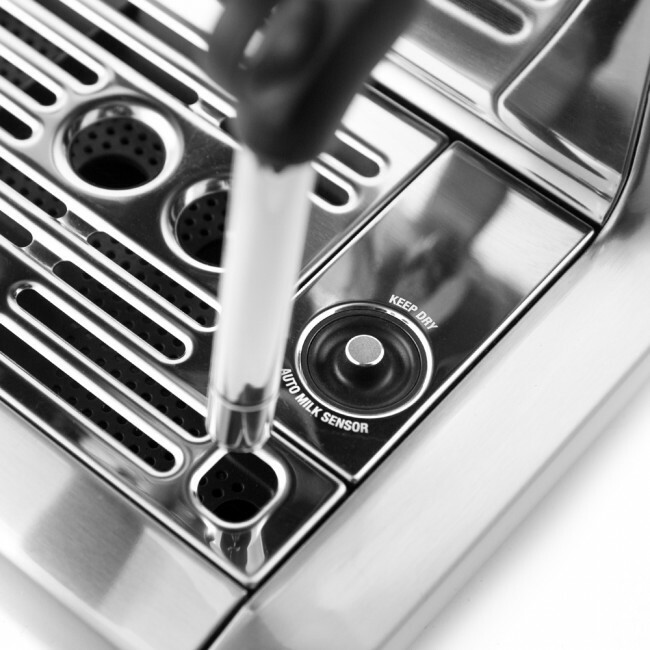 Steam Wand - One of the best takes on an automatic steam wand, this auto-aerating wand gives you nearly hands-free lattes. Touchscreen - The bright, responsive touchscreen is easy to navigate and save your drink recipes. A Little Expensive - The Barista Touch adds a lot of convenience, but is priced directly against Breville's Dual Boiler. Make sure to steam milk in a frothing pitcher! The temp sensor built-in to the drip tray needs to be able to read temperature accurately.